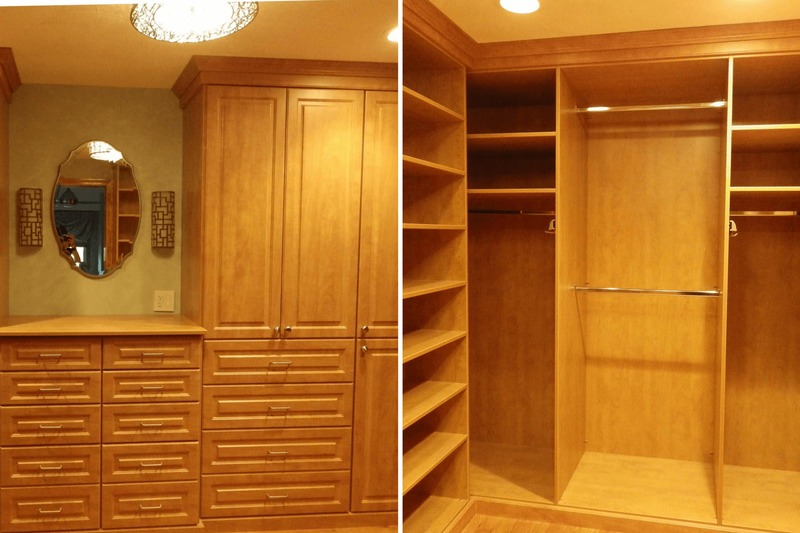 As a Custom Closet Designer with over 10 years of experience, I truly love meeting new clients, listening to their needs and using my passion for space planning to successfully assist them in becoming more organized with a functional, aesthetically pleasing solution. I have been designing organizational spaces with Closet Factory since 2014, because the business philosophy and strong support structure allow me the opportunity to fully utilize my design skills and Interior Design education. 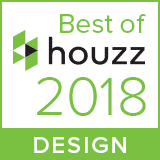 Because we are locally owned and operated, we have limitless design possibilities and can offer clients many options for their organizational needs. I have designed many spaces, from a simple white melamine reach in to high end wood and painted projects and my philosophy is to always get my customer the best value for their budget. 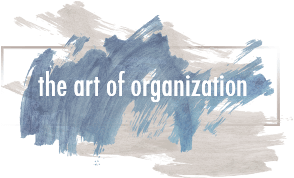 As a specialist in “the art of organization, I am always excited to assist you with your next organizational solution. Listen to your Designer’s recommendations, but always keep in mind that this is your space. Work with your Designer to make an educated decision. Be prepared – at the initial consultation to discuss your goals and at the end of your project to love your newly organized space. I love using flat shoe shelves in a space – they provide the most functionality and value of all the shoe storage options. I always have a discussion with my client first to get a sense of their expectations for their space. I like to know their wants and needs and then when I see the space I can have a good feel for how best to accomplish their goals. 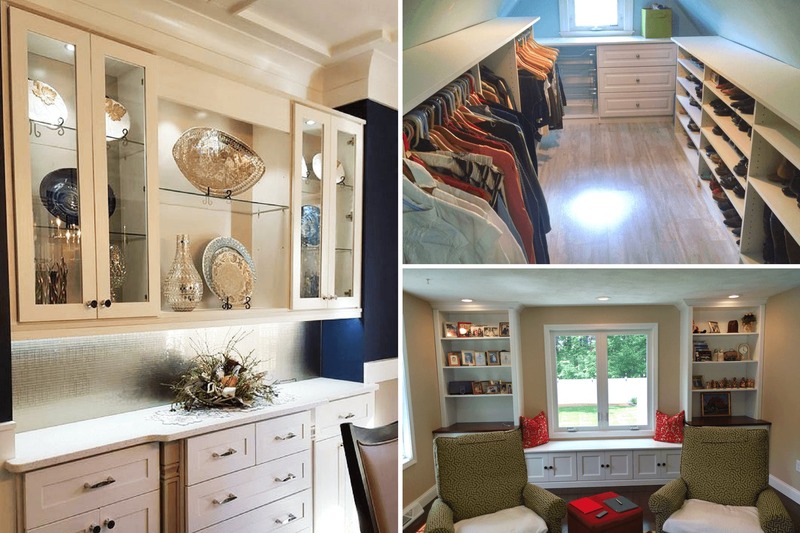 Every project comes along its own set of challenges (most often fitting everything a client wishes to in a small space) but my very first project with Closetfactory was an attic space in an old home that the client wanted to turn into a Dressing Room. Every wall had some sort of obstruction and the space had multiple angled ceiling heights. In the end, we were able to design a space using every bit of creativity and good design principles to squeeze every inch of functional space. 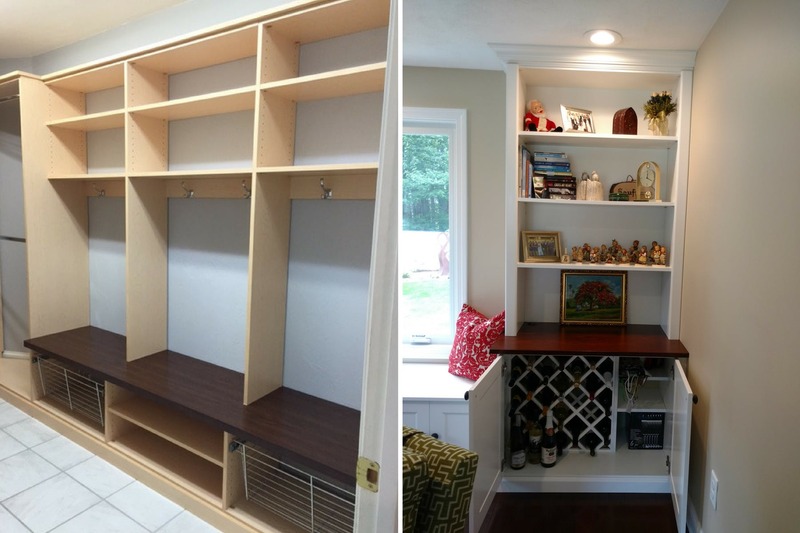 The client loved the space and was able to get everything they wanted into the storage. My only regret is that I never got a photo of the completed job. I am a big proponent of my client making an educated decision for the design of their space. 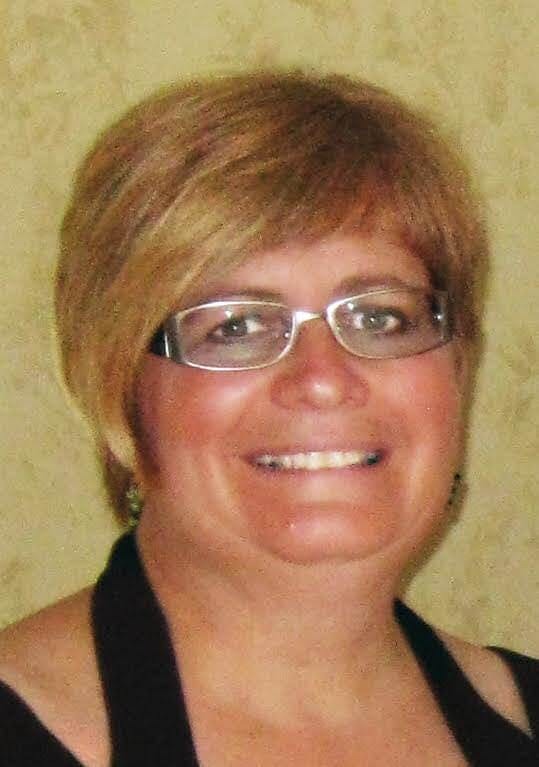 I first prefer to listen to my client’s hopes and dreams as well as their organizational needs. Then while standing in the space, I like to discuss the mechanics of helping them to reach the full potential of these dreams. Keeping in mind that this is their home and they will be utilizing it every day, I approach the discussion by educating them on good design principles so that can make a decision on what is best for their habits and budget. When I enter a client’s home, I am always looking around to get a sense of their aesthetic style. (I promise, I am not looking to see how clean or neat you are J) I am looking for things like crown molding for a more traditional aesthetic or modern elements that will show a more contemporary style. Colors and finishes also help me to develop a sense of what to recommend/discuss for the project space. Offices are one of my favorite spaces to design – they provide the opportunity to truly help a client get organized and improve their lives. 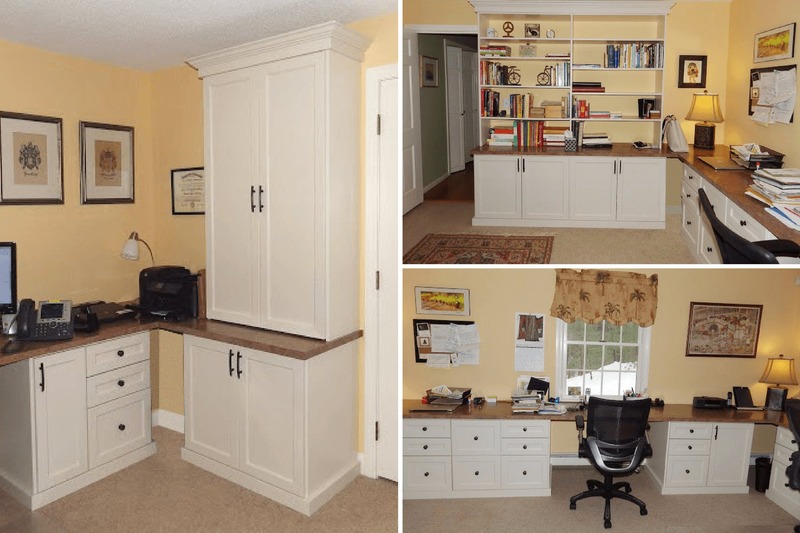 Home offices are no longer just utilized once a week for bookkeeping or a place to store household bills, many clients now work out these spaces as a remote location. Being able to find everything that you need and easily keeping the space neat and organized is key to allowing productive work time to combine with a household aesthetic. The biggest trend that I am seeing is that people are more aware of organization and its necessity. It is no longer “just a closet.” Being able to find what you need, when you need it, in an organized space is becoming much more important to lifestyles today. 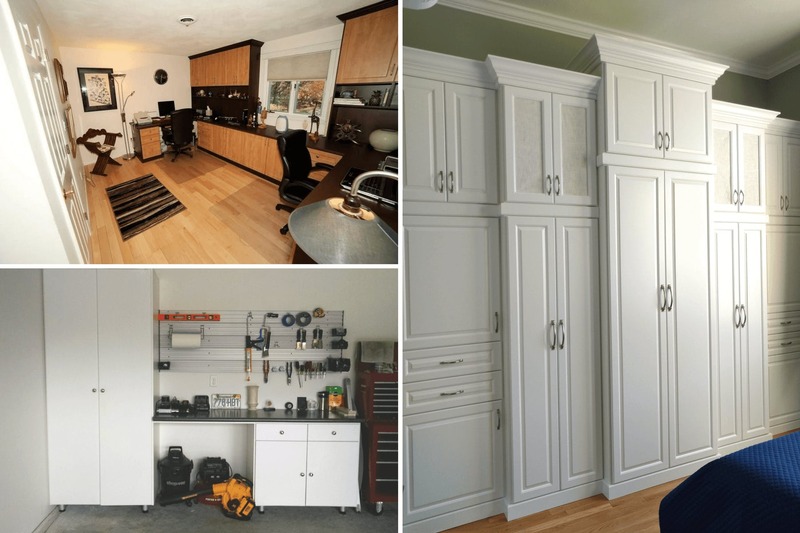 Modern life has become much more fast paced and homeowners are realizing that a well designed space – be it a Master Closet, Child’s Closet, Office or Garage – can help to improve their daily life.